Cover Man Pants "NEW ARMY"
Cargo pants named “CESAR” by Cover (CESAR.189) in khaki color with abrasions. Made in slim fit and it closes with buttons. 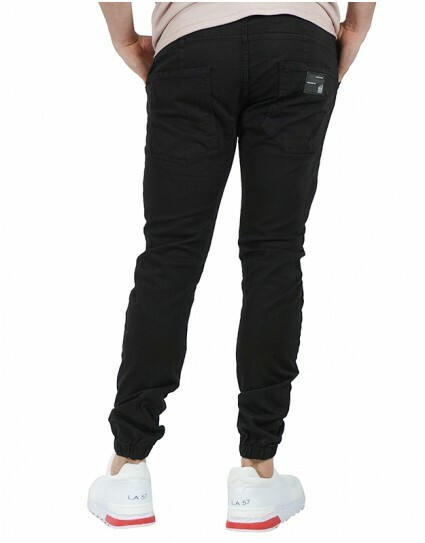 Loose pants named “TODD” by Cover (Ι3072) in black color with lace on the ankle and waistband. Made in slim fit and it closes with buttons. 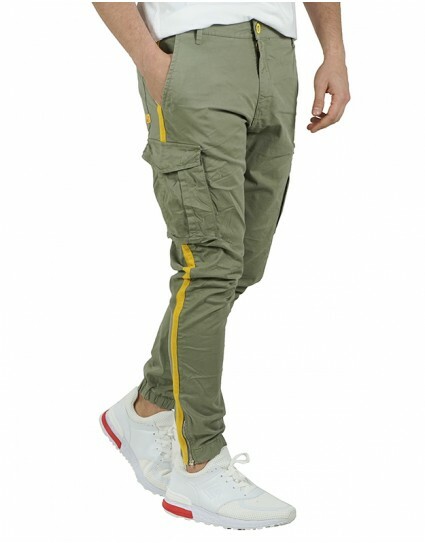 Cargo pants named “NOVOLLI” by Cosi (53-NOVOLLI1) in beige color with lace on the ankle. 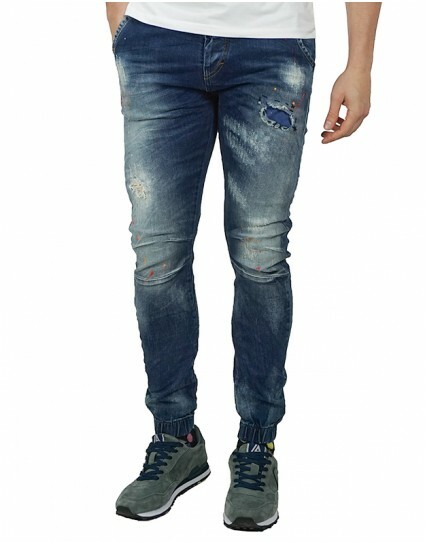 Made in slim fit and it closes with zipper. 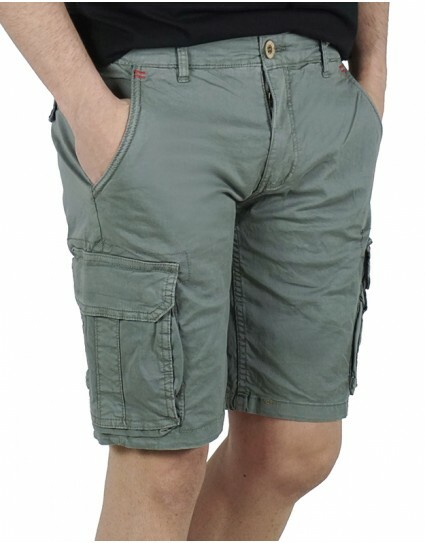 Cargo pants named “CANYON” by Cover (Τ0183) in dark khaki color with lace with zipper on the ankle and line on the side. Made in slim fit and it closes with zipper. 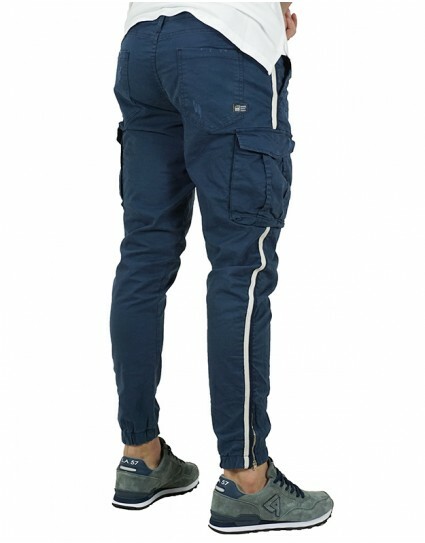 Cargo pants named “CANYON” by Cover (Τ0183) in blue color with lace with zipper on the ankle and line on the side. 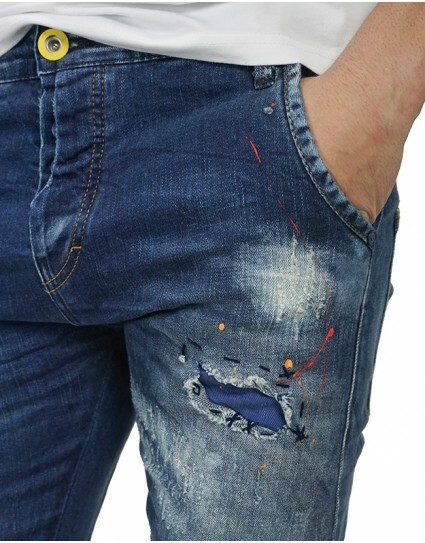 Made in slim fit and it closes with zipper. 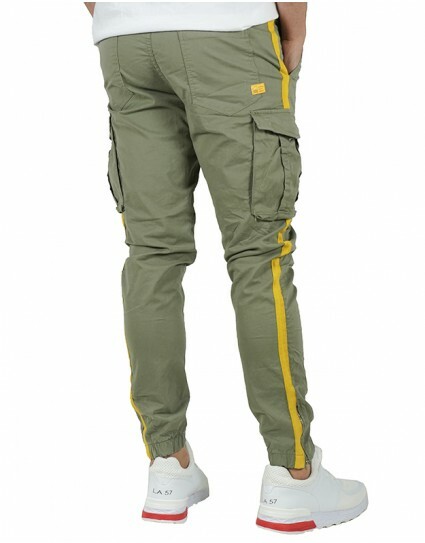 Cargo pants named “CANYON” by Cover (Τ0183) in khaki color with lace with zipper on the ankle and line on the side. 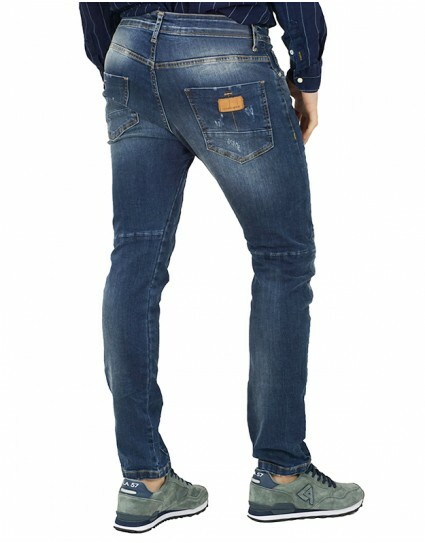 Made in slim fit and it closes with zipper. Cargo pants named “LOFT” by Cover (Τ0182) in beige color with lace on the ankle. 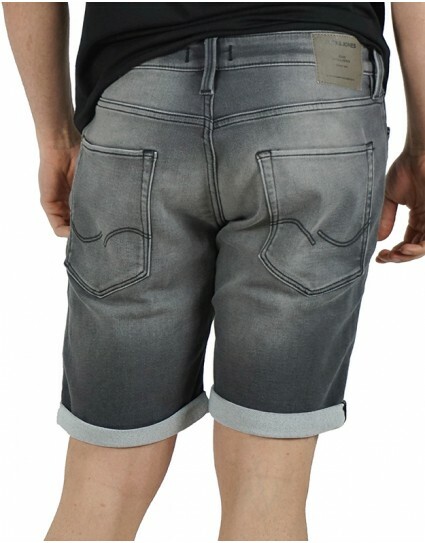 Made in slim fit and it closes with zipper. 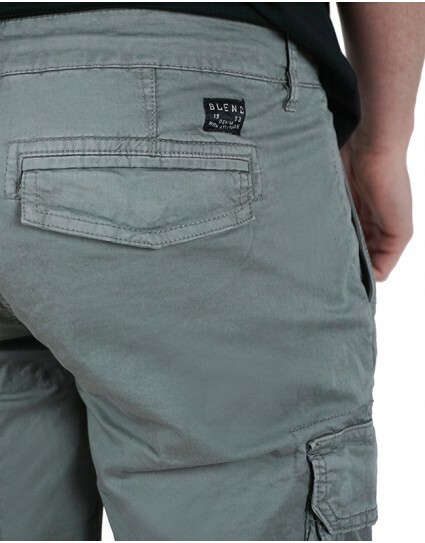 Cargo pants named “LOFT” by Cover (Τ0182) in grey color with lace on the ankle. 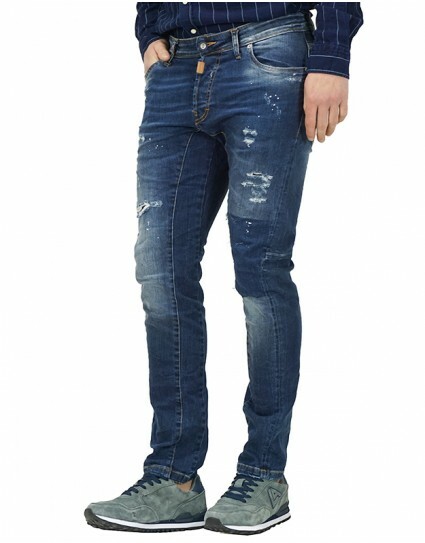 Made in slim fit and it closes with zipper. Cargo pants named “NEW ARMY” by Cover (Τ0190) in khaki color with lace on the ankle and jean details on the pocket. Made in slim fit and it closes with zipper. Cargo pants named “LOFT” by Cover (Τ0182) in black color with lace on the ankle. 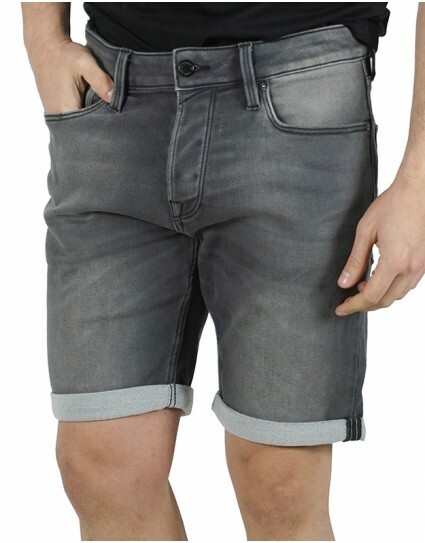 Made in slim fit and it closes with zipper. 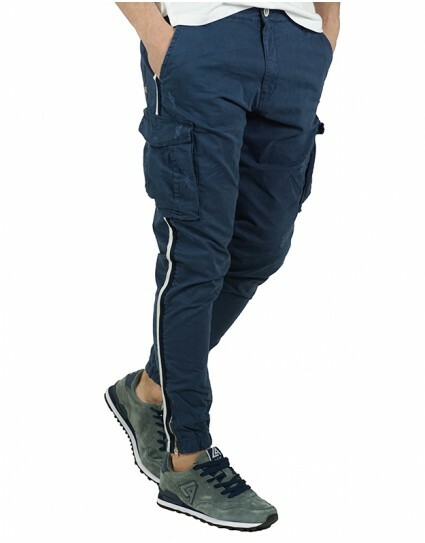 Cargo pants named “NOVOLI” by Cosi (53-NOVOLI1) in blue color with lace on the ankle. Made in slim fit and it closes with zipper. Cargo pants named “NOVOLI” by Cosi (53-NOVOLI1) in khaki color with lace on the ankle. Made in slim fit and it closes with zipper. 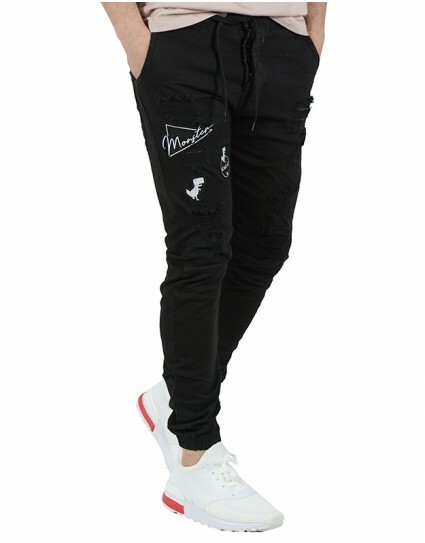 Cargo pants named “VENCHI” by Cosi (53-VENCHI2) in black color with lace on the ankle. Made in slim fit and it closes with zipper. 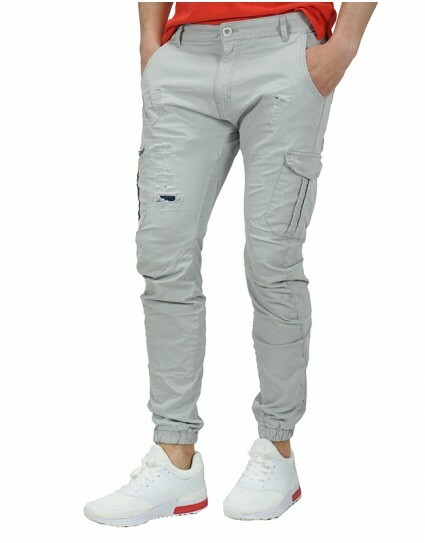 Pants named “TIGER” by Cover (Ι2072) in khaki color with lace on the ankle and chino side pocket. Made in slim fit and it closes with buttons.